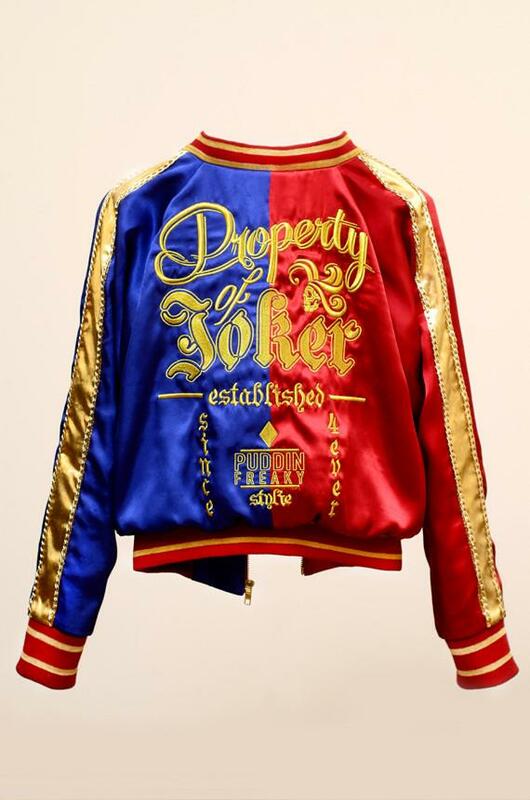 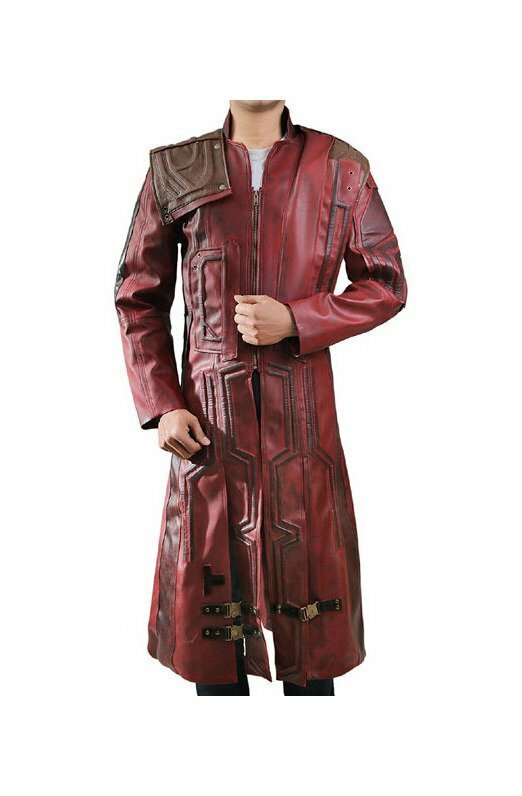 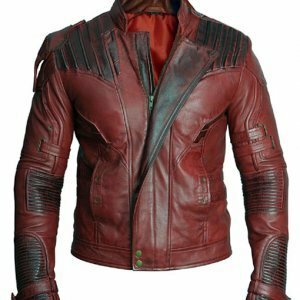 Suicide Squad Harley Quinn Jacket is one of the most beloved villains in the history of the film industry. 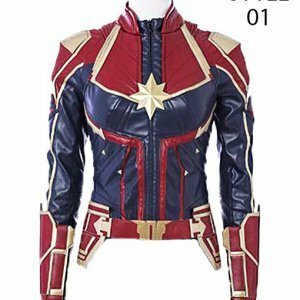 Her character as well as the outfit is adored by literally everyone. 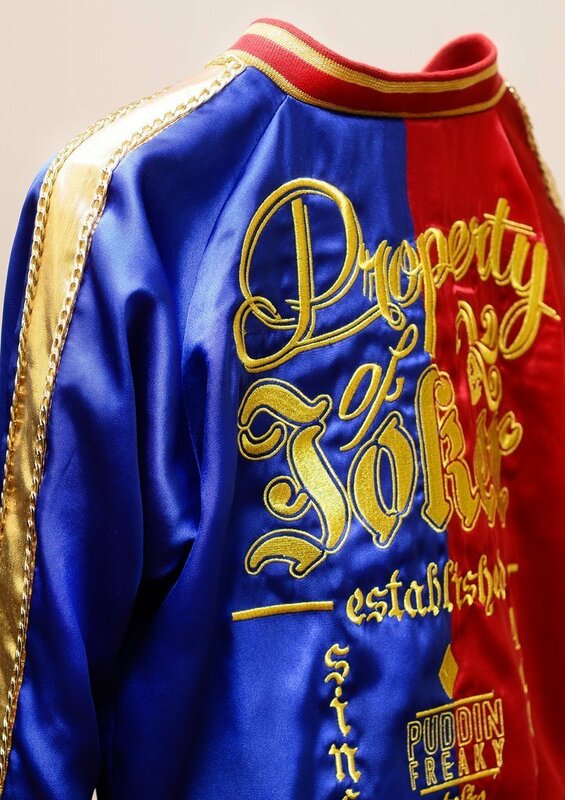 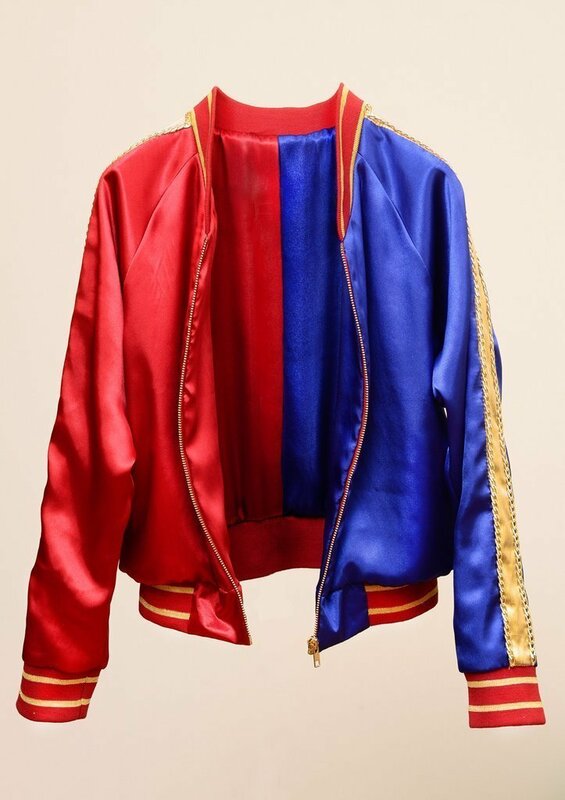 The jaw – dropping and eye – catching Margot Robbie’s red and blue jacket which she wore in Suicide Squad. 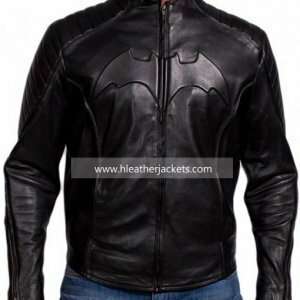 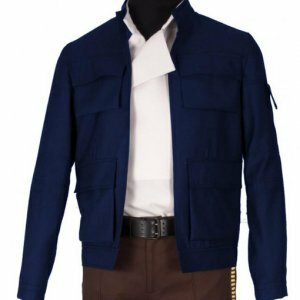 The stunning Harley Quinn Jacket is prepared by the best quality of satin material available to keep the jacket lustrous and long lasting. 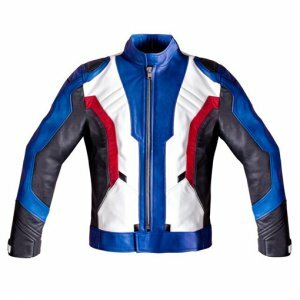 The fine viscose stitching is used to keep you comfy. 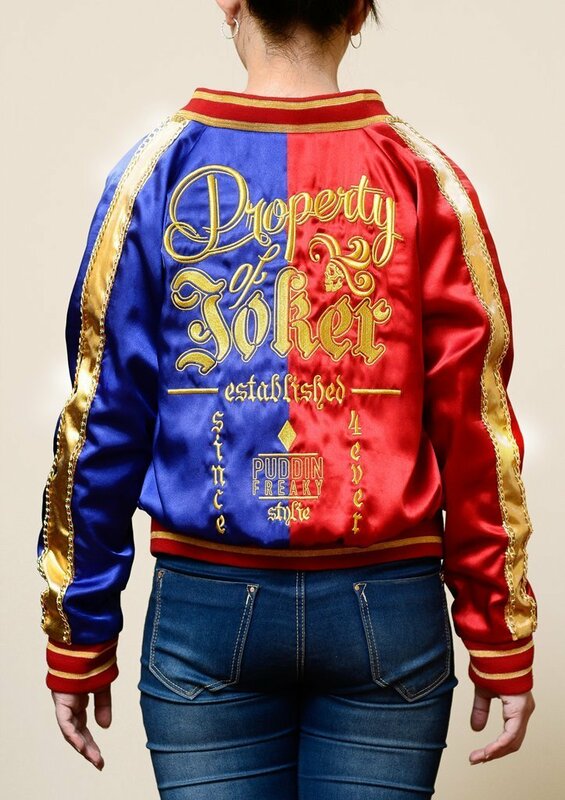 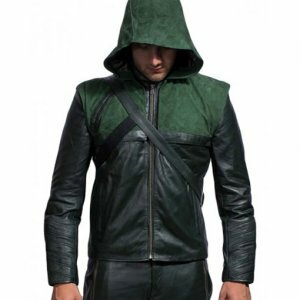 The luster of the golden stitching on the sleeves. 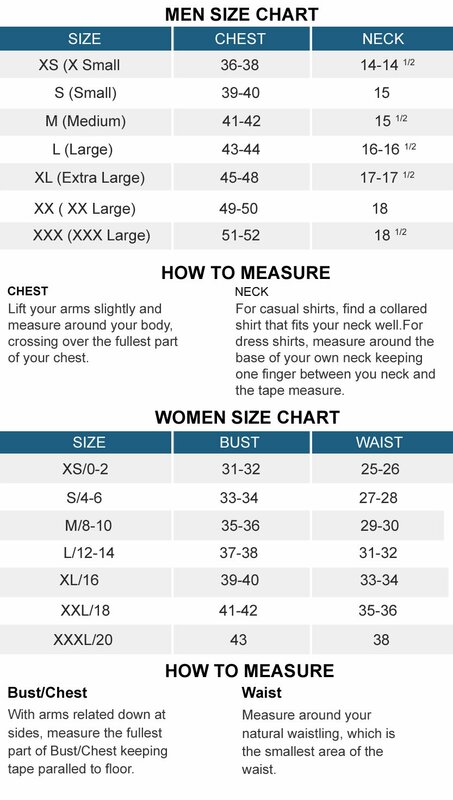 The is extremely light weighed and consists of 4 safe pockets, two on the outside and two inside. 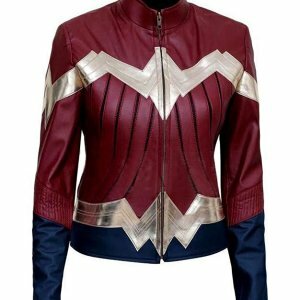 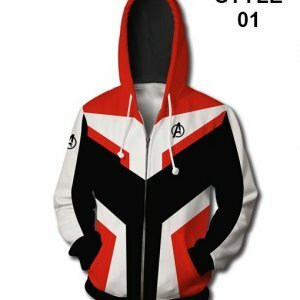 Hurry up make it your own the Stylish Harley Quinn Suicide Squad Jacket.